The holidays are just around the corner and the splendid Christmas time is near. Let's populate your playlist with the best Christmas songs of all the time. Slide down in your blanket, plug-in your earphones or start your stereo and enjoy these 10 greatest Christmas albums of all-time. It is the greatest Christmas record ever and the most authentic pop classic in its own right. Spector's wall of sound production adds elegance while Phillis Records crew brighten up the holiday hit parade with rock and roll fire. Brian Wilson called it his favorite album of all time. 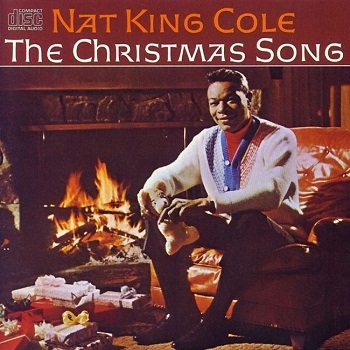 This album is a selection of best Christmas celebrating songs by one of the legendary Christmas singer- Nat King Cole. "Deck the Halls", "O little town of Bethlehem" and "Caroling, Caroling" as you hear these song they will inspire nostalgia. 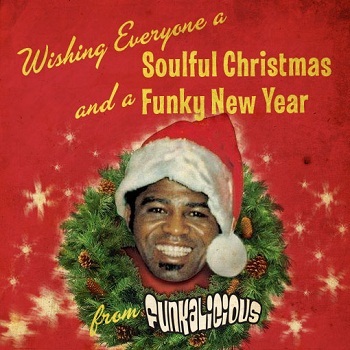 This fantastic album is a collection of the best tracks from the three Christmas-themed albums Brown recorded: 1966's James Brown sings Christmas Songs, 1968's A Soulful Christmas and 1970's Hey America It's Christmas. Each song in this album will make you emotional to the root. 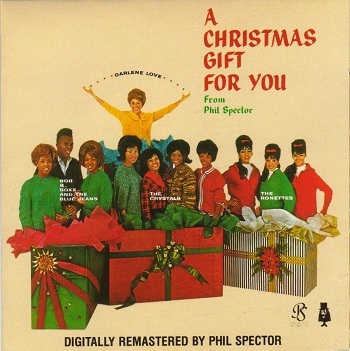 This album includes the favorite holiday melodies such as, "It's The Most Wonderful Time of The year", "Winter Wonderland" and "I'll be home for Christmas". These mesmerizing songs will make you play over and over again. 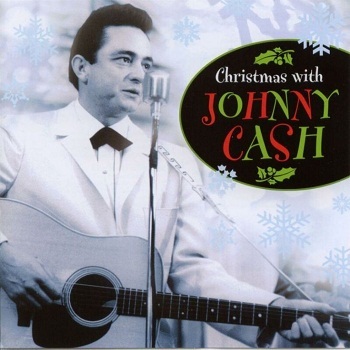 Cash recorded Christmas songs his entire career. This album was released by Sony Legacy after his death in 2003 from a collection of his songs in the years between 1962 and 1980. 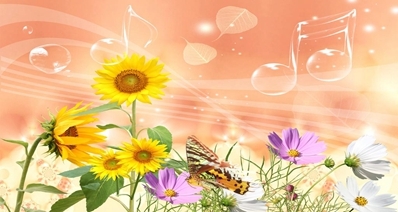 His songs implore the lessons of love, charity and community. "O Come All Ye Faithful" and "Hark the Herald Angels Sing" have powers quite fascinating and full of redemption. 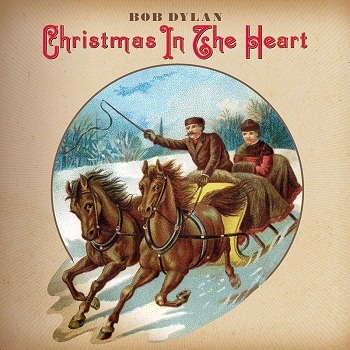 It is the first Christmas Album American singer Bob Dylan. This album includes a collection of hymns, carols, and popular Christmas songs. By doing a carol like "The first Noel" or a post-War pop tune like "Christmas Island" straight and earnest, he makes you hear them with all ears. All Dylan earnings from the sale of this album were given as charity to Feeding America in the USA, Crisis in UK, and the World Food Programme. This album is a six-song EP fully loaded with irony, which the century-old tradition of holiday music lack. 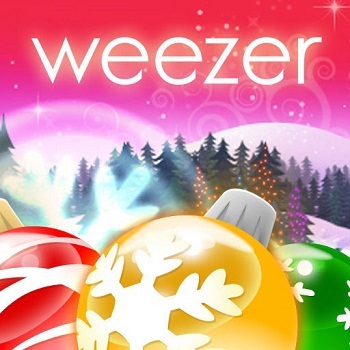 The creepy impassive vocals sound more like stalking baby Jesus then celebrating him, when Rivers Cuomo sings "Oh, come lets us adore him" on "Oh come All ye Faithful". This album is the 6th best-selling Christmas album in the U.S. 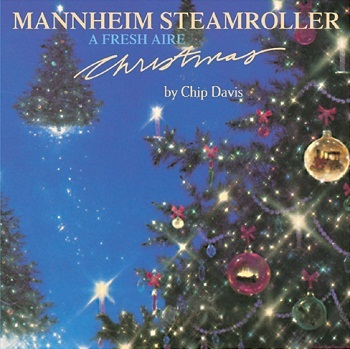 The band, Mannheim Steamroller, by combining instrumental, synthesizers, and choruses made a memorable Christmas music that binds you to your stereo. 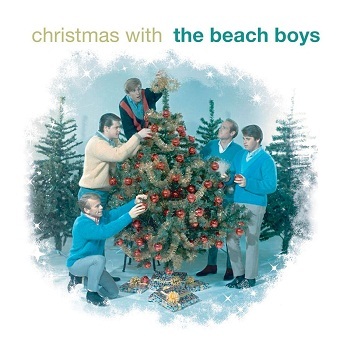 This album is a stunning mix of songs written by Brian Wilson and also includes the classic Christmas melodies like "White Christmas" and "Frosty the Snowman". This album associates the sandy beaches with catchy surf rhythms and harmony, entirely different from any other album. This album is a collection of 5 separate EPs of Christmas related songs and carols recorded between 2001 and 2006. 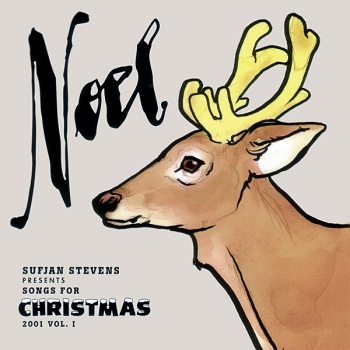 Most of the tracks are versions of traditional Christmas songs, including a number of original compositions such as "Sister Winter" and "Star of Wonder". We have got your back. Sit back and relax in your cozy blanket and enjoy all the best Christmas Albums with the help of iMusic. 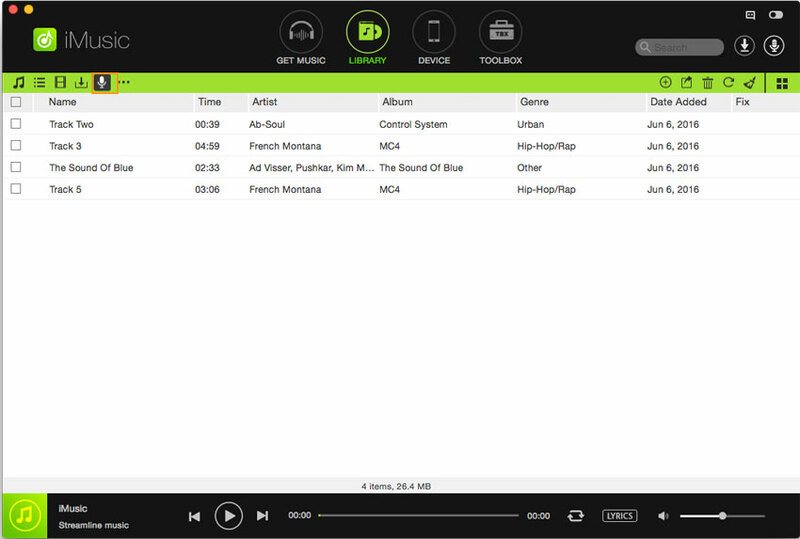 Record an unlimited number of free music from different websites with ease. High quality MP3 or M4A audio with 100% originality. Record music in MP3 directly to iTunes playlist. The built-in music player makes play music easily. Get information about the recorded music with a proper identification. Once the installation is complete open the iMusic application. Press GET MUSIC and then RECORD option. Press the Red record button at the bottom. 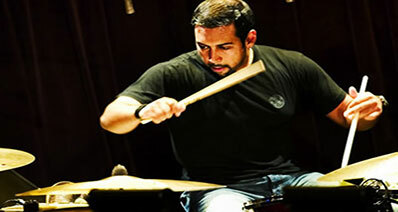 Then play the music by visiting the webpage or applications like iTunes or Spotify. Then the program will detect the audio that is being played and automatically starts to record. Tips: This tool also provides you the option of recording audio in the desired format. For that purpose, you will have to set the format before starting the recorder. Click iMusic in top menu bar and from dropdown select the "Settings". You can set the format there. iMusic automatically identifies the recorded songs and fetch the information like title, artist, album and genre of the music. Click the LIBRARY button on the top to go to Library. To get the information, right click the song choose "Get Info". This way you will get the information about the song you recorded. To play the recorded audio switch to Library by clicking the LIBRARY button on top and double click any song to listen and check the audio quality. You can also play the audio through Cover Flow. Just navigate to the desired song artwork in the Cover Flow and double click the image to play the audio.